Meet our CRM-system for professional sales management of all types ranging from short sales cycles to long corporate sales just in 5 minutes! 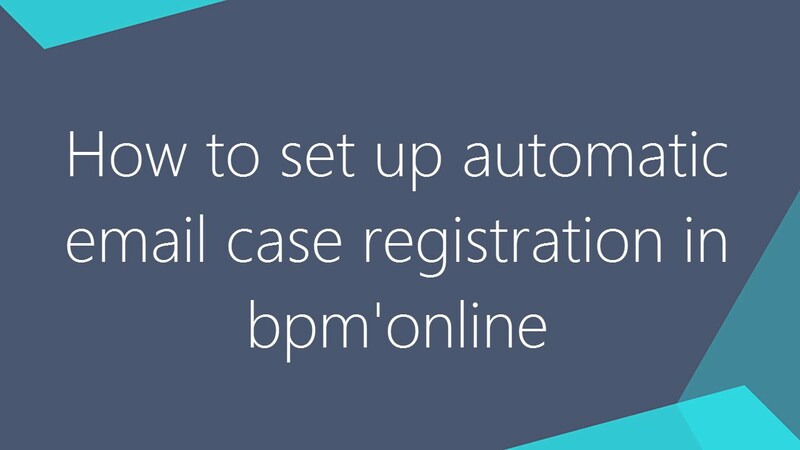 This video tutorial contains step-by-step instructions on how to set up automatic email case registration in bpm'online CRM. 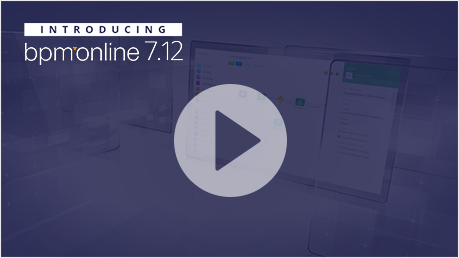 Learn how to make bpm'online automatically register new cases based on incoming emails or connect emails to existing cases. 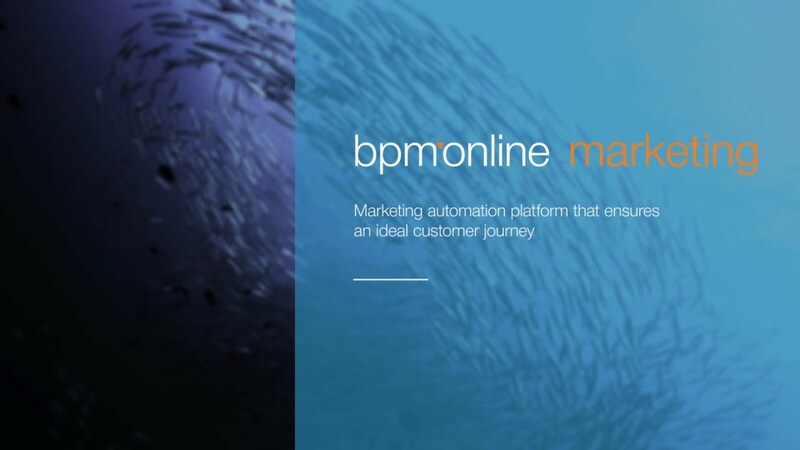 Bpm’online marketing is a holistic multi-channel marketing automation platform powered by out-of-the-box best practice processes delivering demand generation excellence. 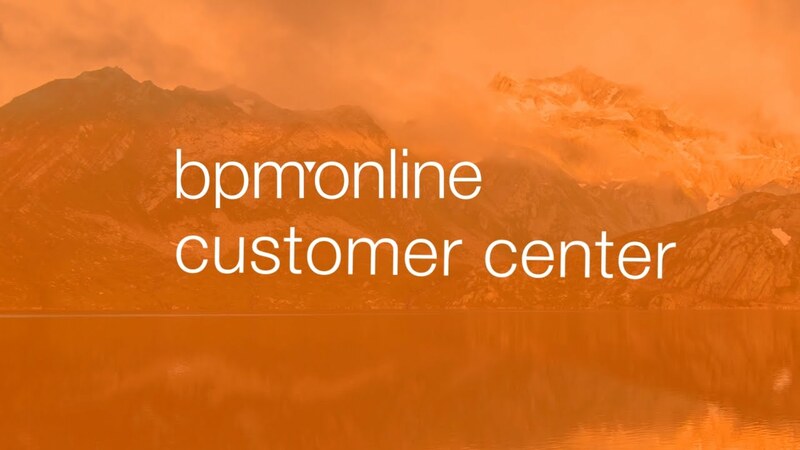 Bpm’online customer center automates your customer service operations to help increase customer loyalty and satisfaction levels and is designed for customer service automation for large-scale support teams with a high flow of inbound and outbound communications. 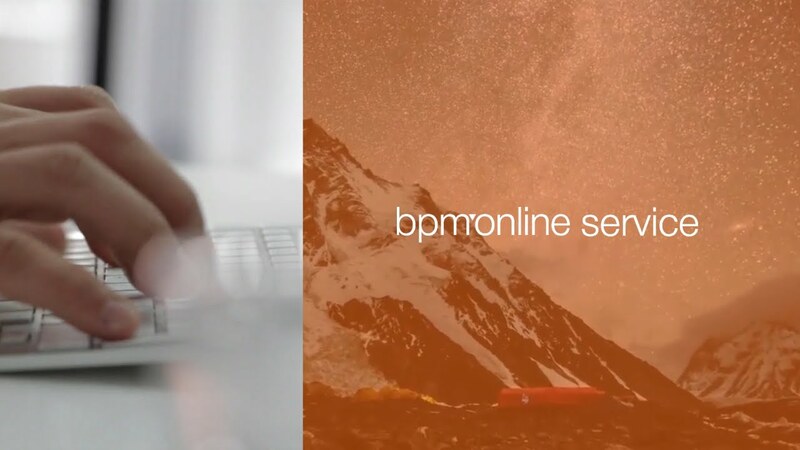 Bpm’online service is designed for largescale service management throughout the entire service lifecycle, from customer request handling to the implementation of changes and release design. 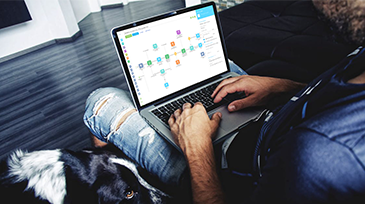 Bpm’online bank customer journey is a system for automating bank front office and contact center tasks, as well as handling deposit and transactional product support. 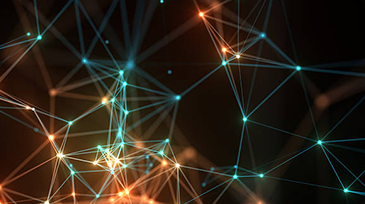 Bpm’online studio is the unique synergy of business processes management and case management technologies that provides organizations with powerful tools to easily manage and optimize business processes. 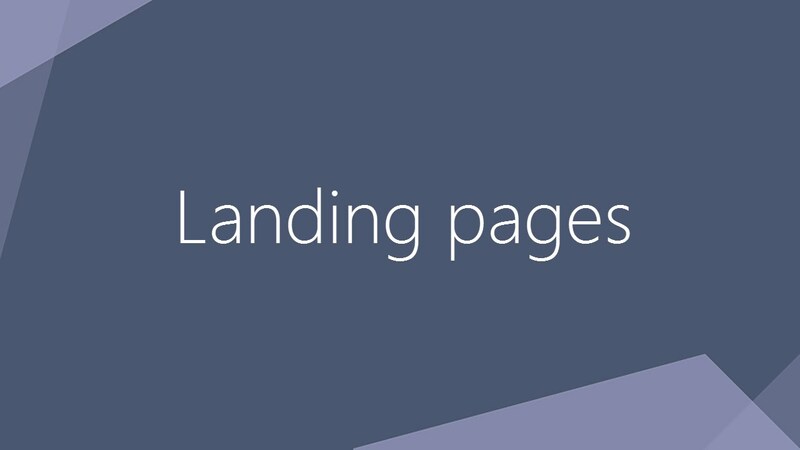 A landing page is a web page on your website that contains information valuable to visitors and enables you to obtain information about them and their current needs. 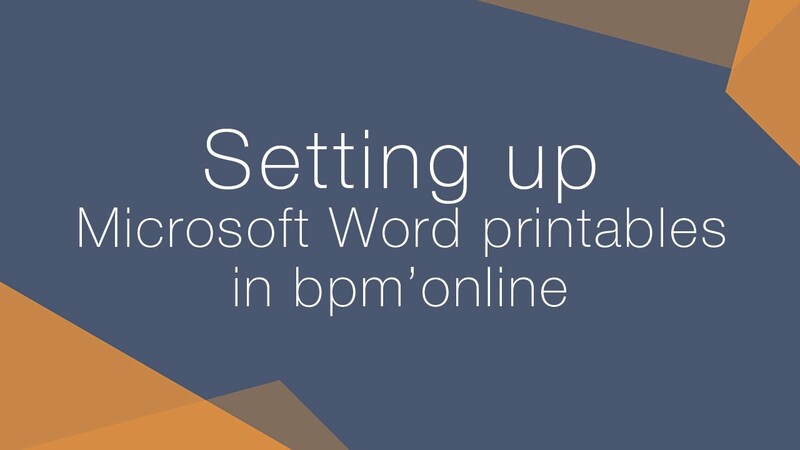 Learn how to export reports from bpm’online in PDF or DOCX format. This tutorial explains how to set up and generate reports using highly customizable MS Word templates. Setup the workplaces displayed on the side panel in bpm’online CRM. This helps to organize the work for the employees from various divisions and departments. 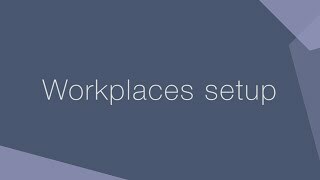 You can include in the list of the displayed sections only those sections that are used by the employee for the working process.